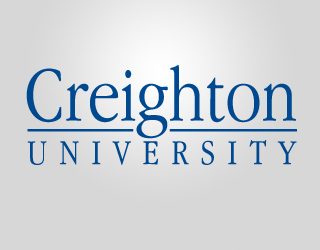 All material copyright Creighton University®. All rights reserved. This material may not be published, broadcast, rewritten, displayed or redistributed for any purpose without permission from Creighton University.